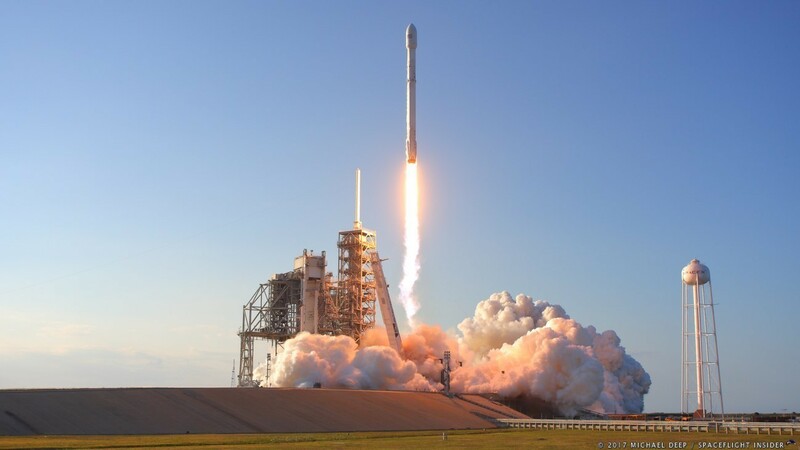 Space Coast Rocket Launches Archives | King Rentals, Inc.King Rentals, Inc.
Space Coast Rocket Launch – Information for Cape Canaveral rocket launches including SpaceX Falcon9, SpaceX Falcon Heavy, ULA Atlas 5, ULA Delta IV, Northrup Grumman PegasusXL, and more. United Launch Alliance (ULA) will be launching an Atlas V rocket on October 17th from Cape Canaveral. The launch is set to liftoff at 12:15am, carrying the AEHF-4 satellite to orbit. The craft, developed by Lockheed Martin, is a military communications satellite. Since the launch is outside of normal business hours, the Kennedy Space Center Visitor Complex will not be open for launch viewing. The rocket launch will be visible for most of the surrounding Space Coast. Our beautiful beaches are popular launch viewing locations. Jetty Park, Port Canaveral, and the Cocoa Beach Pier are also popular viewing spots. Check your local weather station for up to date weather reports. 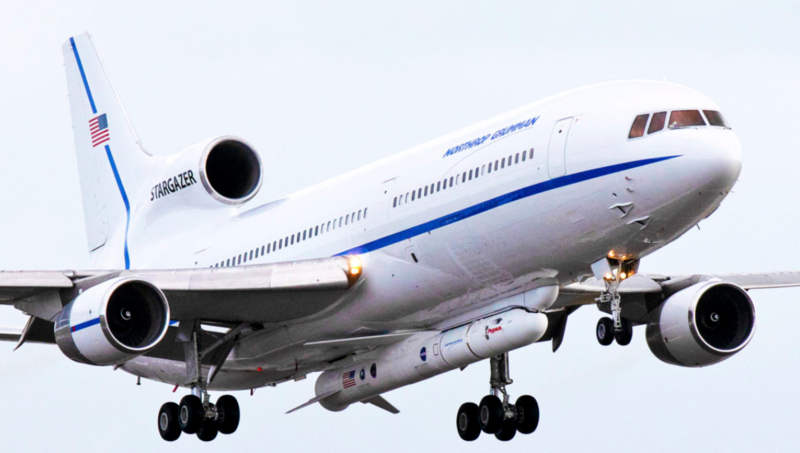 For more information about the launch and the upcoming launch schedule on the Space Coast, visit the official Kennedy Space Center website. Learn more about ULA and look out for the launch livestream on the official ULA website. If you are planning to visit the Space Coast and are in need of accommodations, give us a call at (321)-784-5046 or e-mail us at [email protected]!